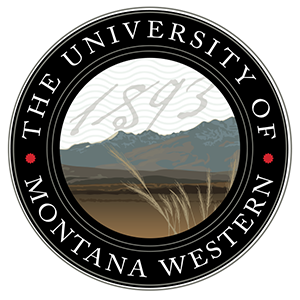 Before joining Montana Western’s communications team as a media specialist, Mr. Raffety oversaw the creation of communications and public relations for the University of Montana’s Center for Environmental Health Sciences for seven years. 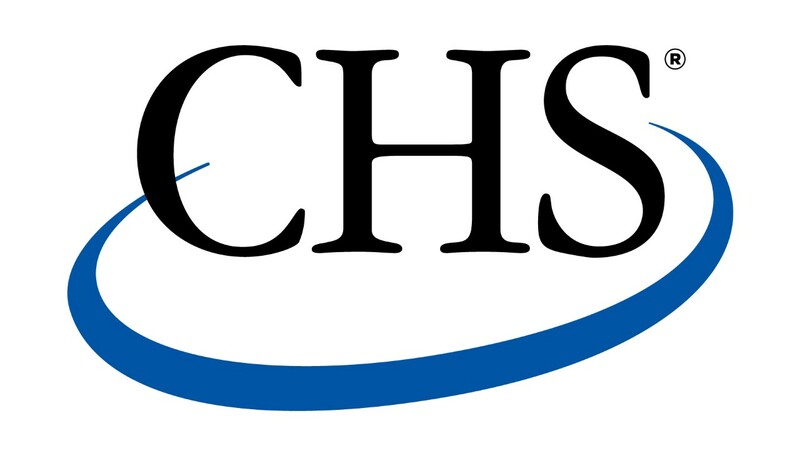 For the CEHS, he also developed written materials for social media and educational outreach; designed and produced video, graphics, and animations for websites; managed ad campaigns to boost student applications; photographed scientific procedures and events; and collaborated with CEHS staff to write, submit and manage federal grants. For the past four years, Mr. Raffety has also been a grant project manager for a research study developing educational video games. He has also taught web design, motion design and integrated digital art in the Media Arts program at UM. He received both his B.A. in Media Arts and M.F.A. in Media Arts-Integrated Digital Media from the University of Montana. Mr. Raffety and his wife, Katie, are both natives of Dillon.